Father&apos;s Day is just around the corner, and what better place to celebrate than Athens? Celebrate him in true Athenian style this year, with these 10 great gift ideas for every type of dad! Is your dad a music fanatic, constantly raving about how great music was "back in the day"? If so, impress him with the Athens music scene at AthFest on June 24-26! This experience is a great belated Father&apos;s Day gift that you two can experience together the weekend following Father&apos;s Day! 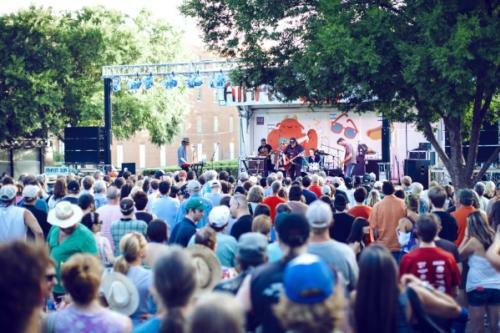 You can&apos;t go wrong with three days jam-packed with outdoor musical performances by local Athens performers, an open-air Artist Market and local food vendors. And, best of all? It&apos;s FREE to attend! And the moments you share will be priceless. If you really want to impress your dad this Father&apos;s Day, show him what a craft-beer hub Athens is! 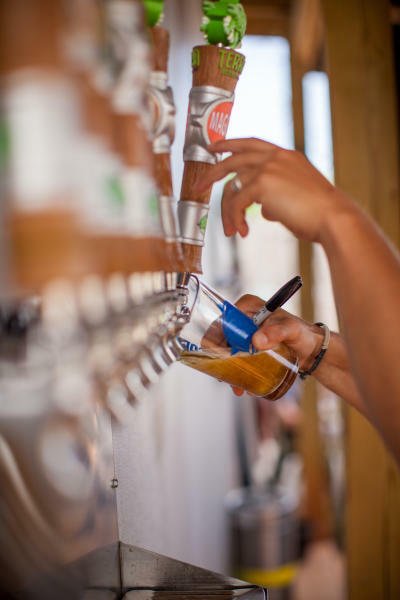 Kick back and enjoy a cold locally brewed beer at one of Athens&apos; popular breweries! Athens is home to Terrapin Beer Company, Creature Comforts and The Southern Brewing Company. You can&apos;t go wrong with any of them! Terrapin offers brewery tours Wednesdays & Thursdays from 5:30 – 7:30 pm, Fridays & Saturdays from 1:00 – 7:30 pm, and Sundays from 1:30 – 3:30 pm. Terrapin is a great family (and pet) friendly atmosphere with a big backyard area to enjoy the summer weather. 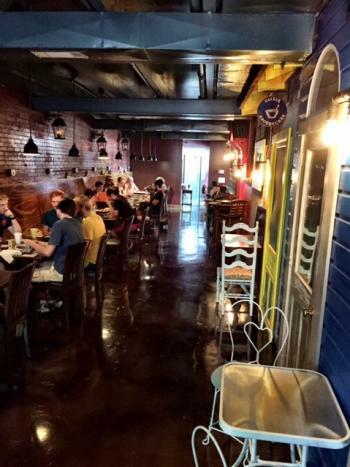 Located in the heart of vibrant downtown Athens, Creature Comforts is another great place to sip on signature beers! Tours and tastings are available on Tuesdays-Thursdays from 5:00-8:00 pm, Fridays from 5:00-10:00 pm, and Saturdays from 1:00-6:00 pm. Southern Brewing Company is the newest addition to the Athens beer scene, and it lives up to the high standards! Take dad to Southern Brewing Company for a tasting tour on Thursdays from 5:00-9:00 pm, Fridays from 4:30-9:00 pm, and Saturdays from 2:30-7:30 pm. You won&apos;t be disappointed! Give your dad a day full of fun in the sun by heading to Big Dogs on the River! This gift is perfect for the dad that enjoys being outdoors and loves a good adrenaline rush! Kayak down the beautiful Middle Oconee River, on a 2-3 hour trip, suitable for beginners and experienced kayakers alike. Big Dogs is open Monday-Saturday and open on Sundays for large groups only. Have you heard that the way to a man&apos;s heart is through his stomach? Treat your old man to some delicious treats this Father&apos;s Day! There&apos;s no denying that Athens has an incredible food scene, but this Father&apos;s Day you can whip up something special in your own kitchen with the help of Phickles Phun Foods! Phickles, a local, family owned pickle company, has a knack for pickling veggies, which can make for a special addition to any dish! Stop by the Phickles store and grab some of their specialty pimento cheese, pickled vegetables and other goodies that you just can&apos;t find elsewhere! Pair it with fresh meat from one of Athens&apos; local farmers markets and a local brew and -voilà!- you&apos;ve got the perfect meal for a night in that your dad will cherish. Step up your gifting game this year by heading to Masada Leather & Outdoor, where you&apos;re guaranteed to find something special for your old man! Masada specializes in unique leather goods including belts,wallets, and even shoes! 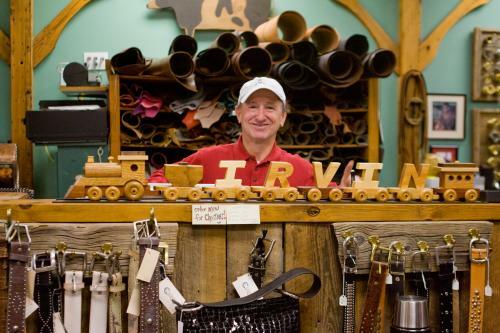 Fine craftsmanship is ingrained in every unique product Masada sells, so grabbing a gift from this specialty store will definitely make your dad feel one-of-a-kind! Athens is the home to Jittery Joe&apos;s, which means you can spoil your coffee-loving dad by taking him to the Jittery Joe&apos;s Roaster Tasting Room! 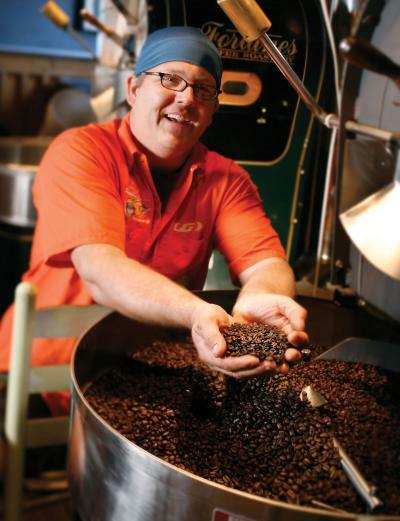 Let him taste the variety of roasts that Jittery Joe&apos;s has to offer, while also getting a behind-the-scenes look at the process! Once he&apos;s found his favorite blend, you can purchase him a tin and a mug as a souvenir of this fun Father&apos;s Day experience! Does your dad love all things sports!? Well, introduce him to the world of roller derby at The Classic City Crush this Father&apos;s Day! 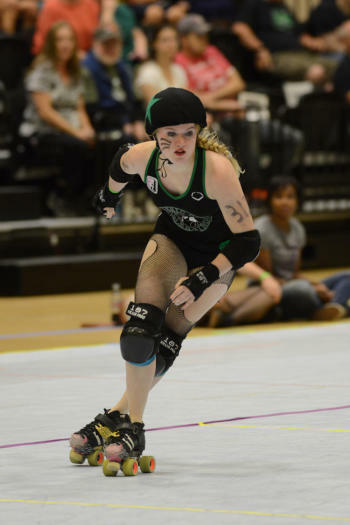 Take your dad to support Athens&apos; very own Classic City Roller Girls as they and other teams from across the U.S play twelve games over the course of the entire weekend! The Classic City Crush will be hosted at The Classic Center from 9 a.m to 10 p.m on June 18 and 19. Tickets are $14 per day, $20 for the entire weekend, and all kids 5 and under are free! 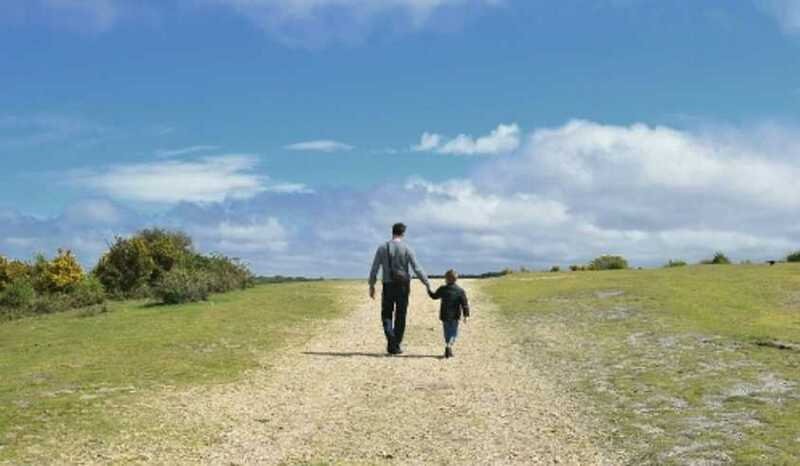 If your dad is looking for a way to unwind and enjoy the outdoors this Father&apos;s Day, then head on over to Sandy Creek Park and Lakeside Trail! 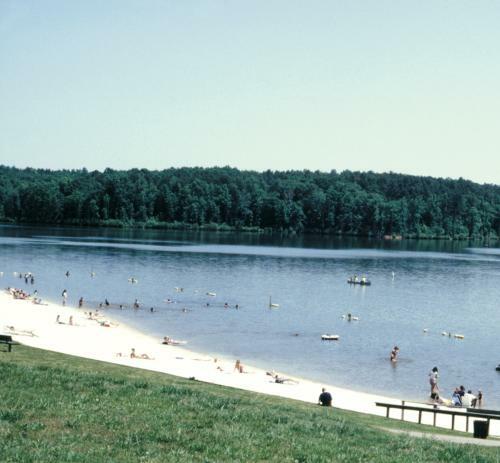 Sandy Creek offers a wide range of activities including hiking, a dog park, a beach and a disc golf course! Grab your furry friend, pack a picnic lunch and make a full day out of it! Take game night up a notch, and head on over to The Rook and Pawn! Enjoy a little friendly competition with your dad at this board game cafe, loaded with your favorite board games and card games. Your dad can sip on the local beers available on draught and munch on the delicious food as you dabble in Scrabble or his other favorite games! The Rook and Pawn is located downtown, so after you&apos;re worn out from playing you can explore all the other things that downtown has to offer! You can&apos;t go wrong with a classic Sunday brunch, especially in Athens! Treat your dad to a long and leisurely brunch at one of Athens&apos; incredible brunch spots. Last Resort Grill is an Athens favorite, situated in bustling downtown Athens, but be prepared to get there early to beat the crowds! If live jazz music and a bloody Mary bar piques his interests, then head on over to Five Bar! 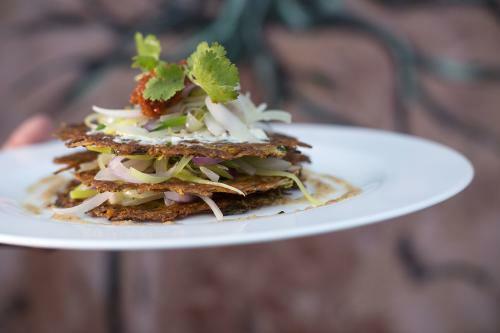 Five Bar only offers five entrees on their brunch menu, but bring the whole family and you can try them all! For the full Athens experience, check out Heirloom Cafe & Fresh Market, a local restaurant that sources most of their ingredients from local farmers and producers! Sit outside on their patio in the beautiful, historic Boulevard Neighborhood and shower your dad with good food and good company! Athens is the best place to celebrate Father&apos;s Day, with a wide range of activities and gifts suited just for your dad! June 19 is just around the corner, so get a head start by planning his special day now! 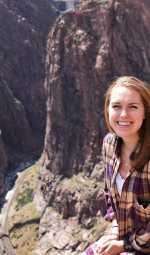 Rochelle is a third year at the University of Georgia, studying Public Relations and Personal and Organizational Leadership. In her free time, Rochelle enjoys being a foodie and trying out all the restaurants that Athens has to offer! Rochelle also loves travelling the world and capturing the moments through her camera lense.